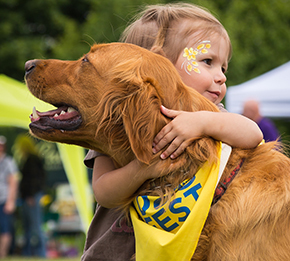 Our mission is made possible thanks to the thousands of volunteers who give so much. There are many opportunities available across the country. 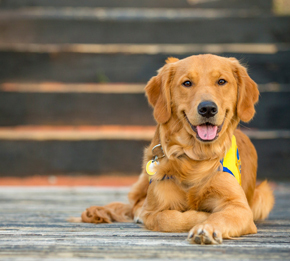 A service dog is more than a vest. 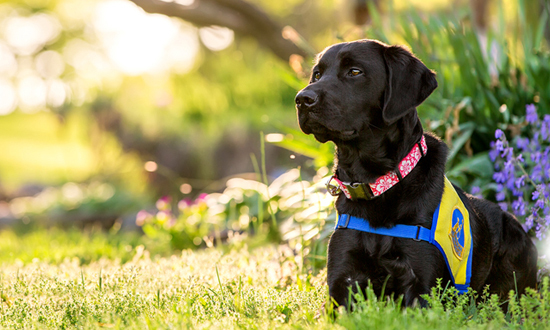 Find resources and guidelines that can help educate and prevent service dog fraud in your community. 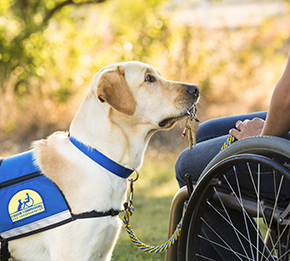 Now it’s easier than ever to make Canine Companions your charity of choice! 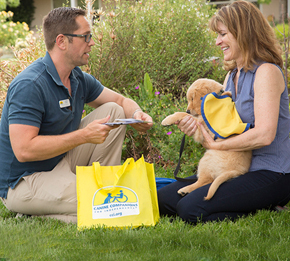 When your business, organization or club becomes an official Community Supporter, you will be supporting the most highly acclaimed and accredited assistance dog organization in the United States. 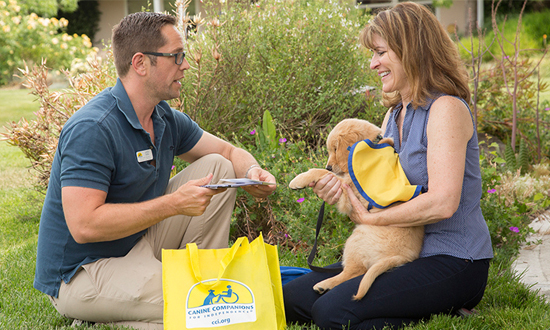 Just complete our application, and upon approval, Canine Companions will follow up with a link to our Give a Dog a Job Community Supporter Toolkit featuring turnkey marketing and PR materials plus a step-by-step guide for your in-store and online fundraiser.